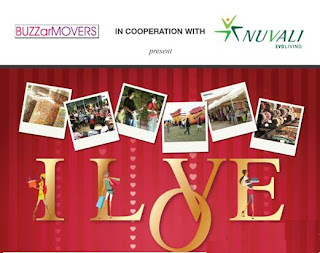 Celebrate the season of love at NUVALI from February 11-13, 2011. Give him that wonderful gift that your love one deserves. 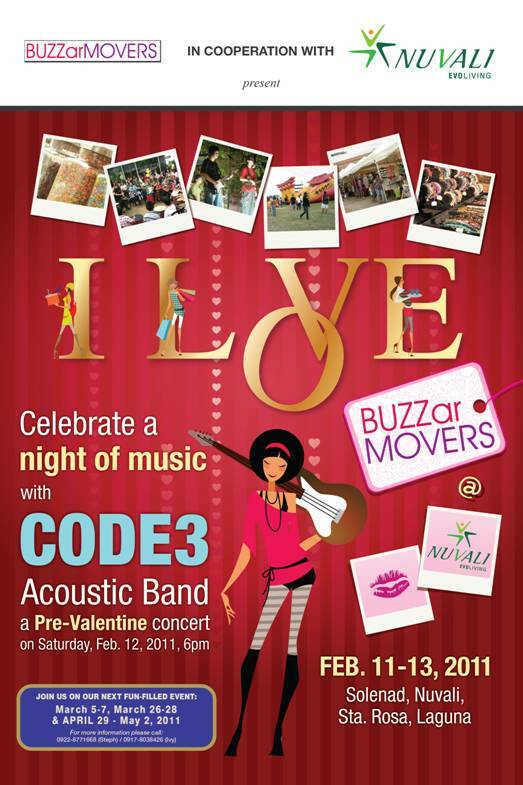 Then, on February 12, Saturday at 6:00pm sit back and enjoy a night of Acoustic music with CODE 3. 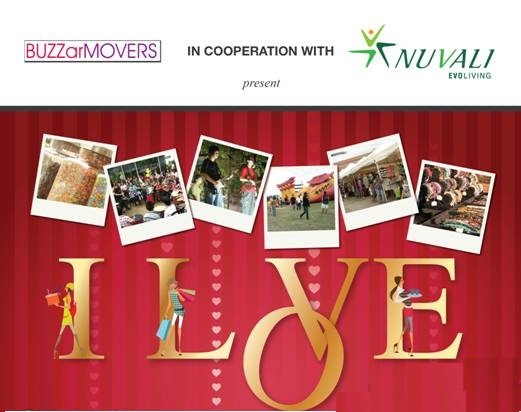 Discover exciting finds at the I LOVE bazaar (Solenad parking area). While celebrate a night of music at the Solenad activity area on Feb. 12 (Saturday). Indeed it is the season of love.